Accredited Specialist Servicing Ryde, North Ryde, East Ryde. 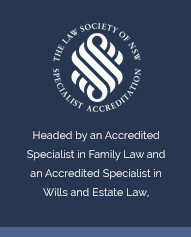 There are only a few Accredited Specialist in Family Law located in the Northern Suburbs. 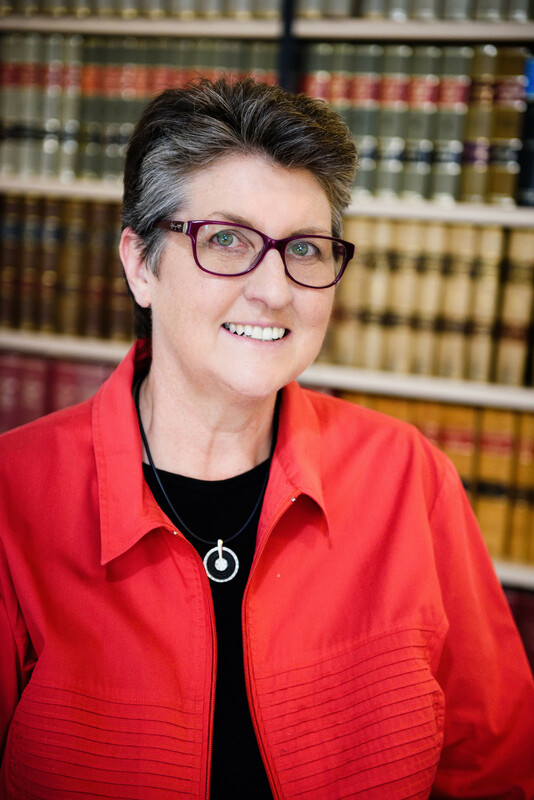 The closest specialist lawyer for Ryde is Lucille Lees at Lees & Givney in Gladesville. Lucille Lees has providing comprehensive and practical family law advice to Ryde families for over 30 years. Her experience and expertise will help solve your family disputes quickly and calmly where possible. If matters cannot be settled out of Court then you will appreciate her many years of Court experience. Why choose an Accredited Specialist? A lawyer who is an Accredited Specialist has gained formal recognition of legal excellence. This means that a combination of relevant experience and study makes Accredited Specialists the best in their field. By choosing an Accredited Specialist to be your lawyer you can expect the highest quality legal services, efficiency, best possible legal advice and the best chance of a positive outcome in your legal matter.